With a new year edging ever closer, those of us who have a love for interior design are looking forward to seeing the new trends that 2018 will bring. Throughout 2017, we saw unpainted and untreated walls, exposed brickwork, vintage accents, geometric features, and a range of other aesthetically exciting trends. However, 2018 is inviting a different flavour of luxury and sophistication when it comes to decorating our homes. 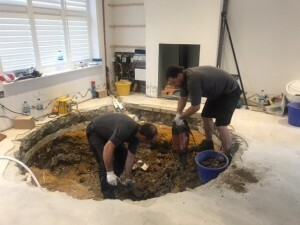 At Spiral Cellars, we see a great range of styles being embraced as wine enthusiasts incorporate their wine cellars, wine rooms and wine cabinets into the design of their homes. 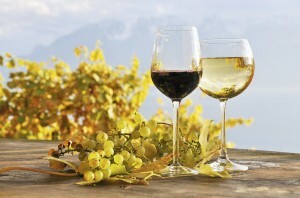 So, which trends can you expect to see in the new year, and how will you utilise them? Earthy tones and dark woods are going to be a staple in many homes throughout 2018. Not only does this trend create a striking standalone look, but when contrasting with lighter shades or white palettes you can create a bold statement like no other. While in the past we may have seen lighter woods in many interior designs, our tastes seem to be resorting back to this classic and timeless look. Whether you use these darker tones in flooring, your table and chairs, or even a wine cabinet, it is sure to bring a certain panache to any room. Blending different tones and textures of wood is an unusual and interesting trend, but by matching the subtle undertones you can create a bold statement that will work in any space. While one may not necessarily think that this would work, variations in colour, pattern and texture can certainly keep any décor interesting and at the top of the trend ladder. 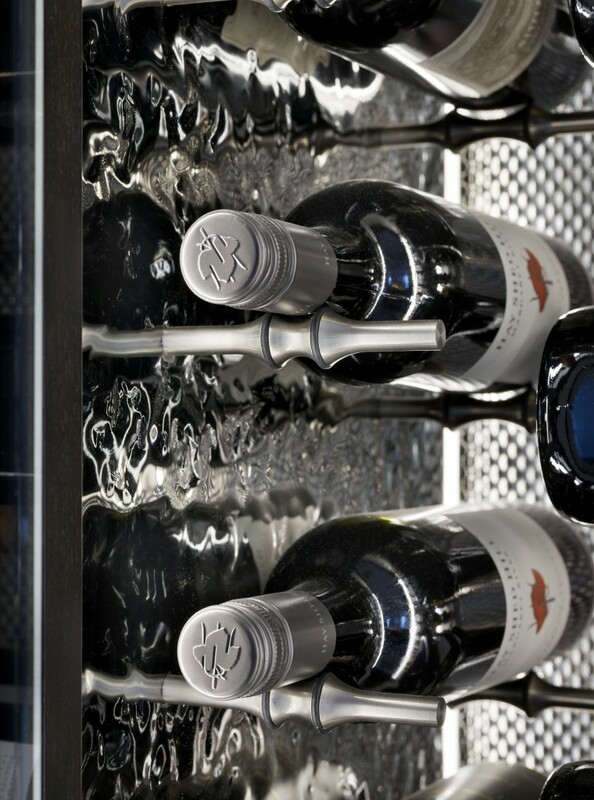 Our new Soho Wine Cabinet offers a perfect example of this trend at work as it is available in a range of finishes. If you are looking to utilise this trend, you can opt for the dark ash body finish with the backlit faux onyx back panel option, beautifully combining dark wood with a contrasting light back panel. Just as with lighter palettes in homes, minimalism is taking a back seat to make room for bigger, bolder, and more lavish items. Examples of opulent statements we are welcoming include grand, dark wood dining tables sitting below striking chandeliers, to extravagant art deco pieces above open traditional fireplaces. Art Deco complements a luxurious style of living and can be an eye-catching accent to your designs. Introduce flashes of bold colour to sit with neutral, elegant finishes to create a cosmopolitan feel that is certainly right on trend for the coming year. 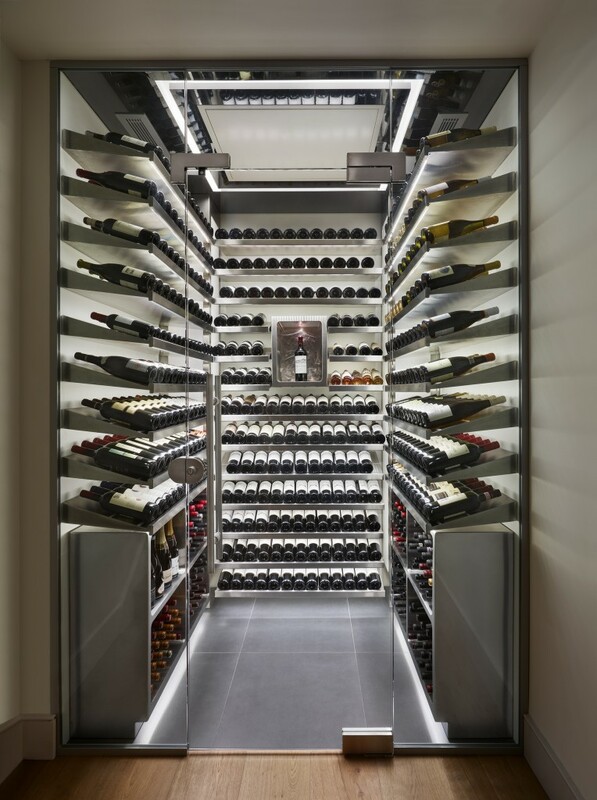 And what better way to create a big, bold statement than highlighting an impressive wine collection in your very own wine room? 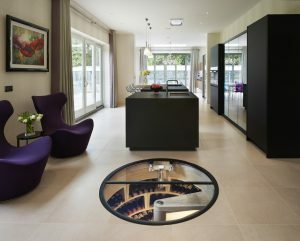 Our wine rooms can offer anything from a sleek, modern look, to a sophisticated, traditional style. However, they all deliver a big and bold statement. For something that gives an art deco feeling, the use of dark woods and metallic touches can create a truly luxurious space. From metallic shades to wooden features, 2018 will see different materials thrown together to create luxuriously modern as well as sophisticated traditional looks in the home. In terms of metallic features, brushed brass, bronze, and even stainless steel are bringing an industrial yet elegant feel to homes, taking over from the blushed shades of 2017. These metallic features will be meeting other materials such as wood and glass, and we’ll see this trend permeate into every room in the home. 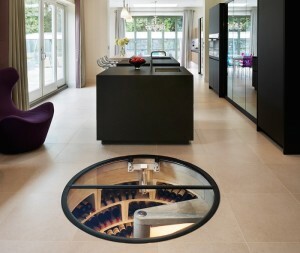 With a Spiral Cellar, wine can be stored stylishly as you can choose options that fit perfectly into this interior design trend. The glass door option fits seamlessly into any floor, while the metallic frame contrasts with its environment, creating a bold yet sophisticated space. 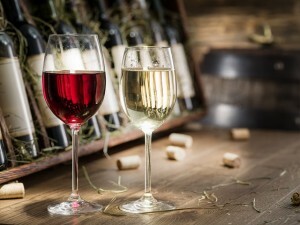 Designed-to-order products are becoming increasingly popular, and the reason is clear; having something that is unique to you and is tailored to your own personal tastes will never be out of style. At Spiral Cellars, we understand this need for introducing a personal touch into your home, and so we have unveiled our new Soho range in time for 2018. 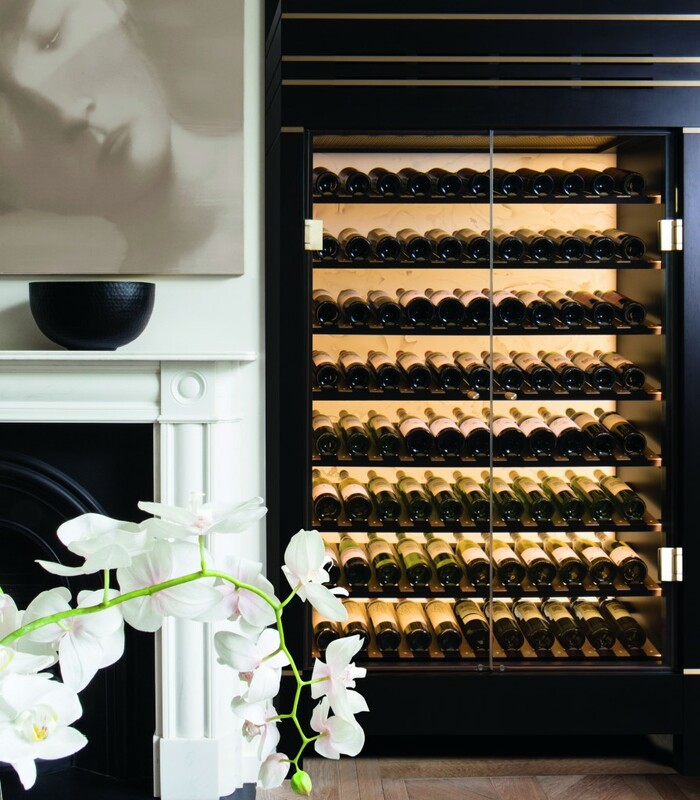 Exhibiting state-of-the-art design, fine craftsmanship, precision engineering, and a chic aesthetic that can be personalised, the Soho wine cabinet is a product which will never be out of style. You can view the brochure with detailed information regarding options and style preferences for the cabinets here. 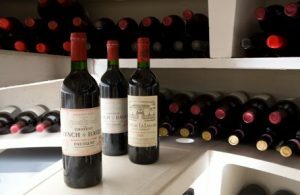 You can also get in touch with a member of our team if you would like to find out more about our bespoke wine cellars, wine rooms, walls and cabinets.